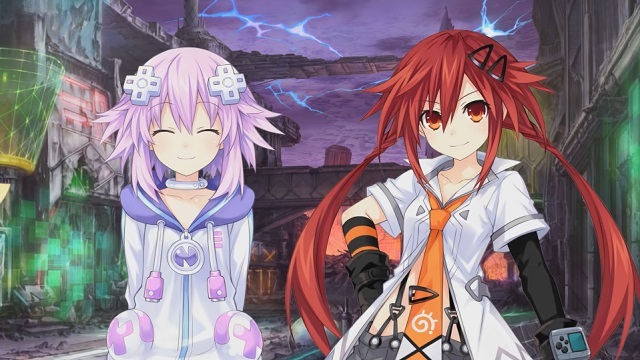 Idea Factory has officially released Megadimension Neptunia VIIR on Steam. There will be a week long 25% off launch discount. There will also be a Complete Deluxe Set available. This set includes the game, all DLC and the Deluxe Pack extras which contains a special art collection, a rough sketches collection, 4 PC wallpapers and 4 mobile wallpapers. Check out the launch trailer down below. Visit Megadimension Neptunia VIIR‘s page on Steam for more information about the game.